Founded in 1975, the Delaware Journal of Corporate Law (Del. 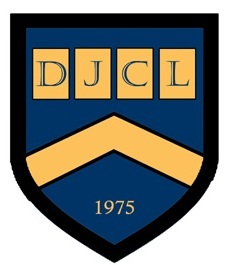 J. Corp. L.) is the law school’s most established law review. Four nearly four decades, the Journal has been providing the nation’s legal community with well-researched, analytical articles on issues of timely import. While the Journal maintains a corporate law focus, its scope is extremely broad. The Journal seeks to publish articles that come within the scope of the American Bar Association’s Section on Business Law. Currently, the Journal is ranked 12th out of 434 by Washington and Lee for student-edited specialized law reviews in the nation, and it is ranked 1st in Corporate law and business. MULTI-JURISDICTIONAL LITIGATION: WHO CAUSED THIS PROBLEM, AND CAN IT BE FIXED?